Scroll on for our top picks of what’s on in Kilkenny this month and next. The exhibition celebrates the Irish cinema release of Cartoon Saloon’s new feature film, The Breadwinner. It’s an interactive, multi-media exhibition that includes a diverse selection of original drawings by the studio team. Drawing and painting is at the core of the animation and the exhibition showcases exquisite watercolours, gouaches and pencil drawings. It provides an insight into Cartoon Saloon’s movie-making process. Mary Coughlan, one of Ireland’s greatest female performers plays the Watergate Theatre on Friday, the 22 June. One to book sooner rather than later as it promises to be a sell out. Our early evening menu is available from 5pm to 6.30pm that evening, the perfect option for a pre-show dinner. For the full programme of events taking place in the Watergate, visit their website www.watergatetheatre.com. 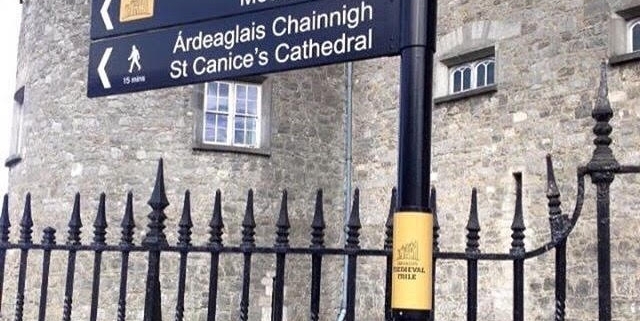 The month of July sees a full programme of events happening at St. Canice’s Cathedral including a lunchtime concert by Wichita Falls First United Methodist Church Choire and a an evening concert by Alexandria Singers. 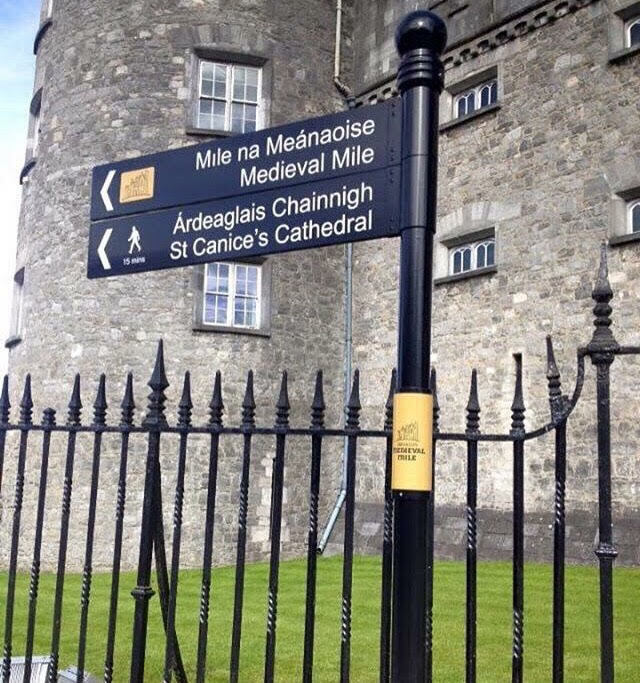 Full details of their programme is available on their website: www.stcanicescathedral.ie. Ballykeeffe Ampthitheatre has a full programme of events lined up this Summer, including one of Ireland’s most recognisable names Paul Brady who plays on 7 July. A performance of Little Women will take place on 29 June and Celine Byrne and Ham Sandwich will also play in July. For full details visit there website: www.ballykeeffeamphitheatre.com. We’re open for lunch for 12pm to 3pm and for dinner from 5pm each evening. For bookings, call us on +353 56 7761575 or email us at info@rinuccini.com.